Welcome to the world of Mogul Classics Books. In this Classic Edition of Villette by English author Charlotte Bront , we are proud to offer you the best edition of this classic, one of the most loved and timeless stories of all times. Villette was Charlotte Bront 's fourth novel. First published in 1853, it was preceded by the posthumously published The Professor, her first, and then by Jane Eyre and Shirley. The novel is set in the fictional city of Villette (based upon Brussels) in the fictional Kingdom of Labassecour (based upon Belgium). "Labassecour" is French for farmyard. In the novel, and after an unspecified family disaster, the protagonist Lucy Snowe travels from England to Villette to teach at a girls' school, where she is drawn into adventure and romance. 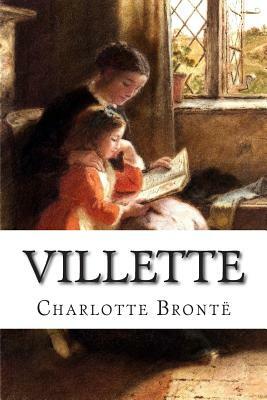 As you read this Mogul Classics Books edition of Charlotte Bront 's Villette, you will relive one of the most acclaimed novels of the early 19th century.